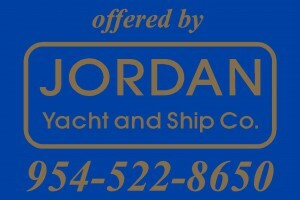 This year, 2012, is the 20th year since Jordan Yachts incorporated and started selling yachts in Fort Lauderdale. This waypoint makes me feel proud and gives me pause to think about our impact in the community and more widely abroad. It never gets old to me to speak with someone who remembers Jordan, invariable with high regard from many years ago. I love hear their stories, the names and places oh so familiar. It helps me put meaning to my life and that of my family. 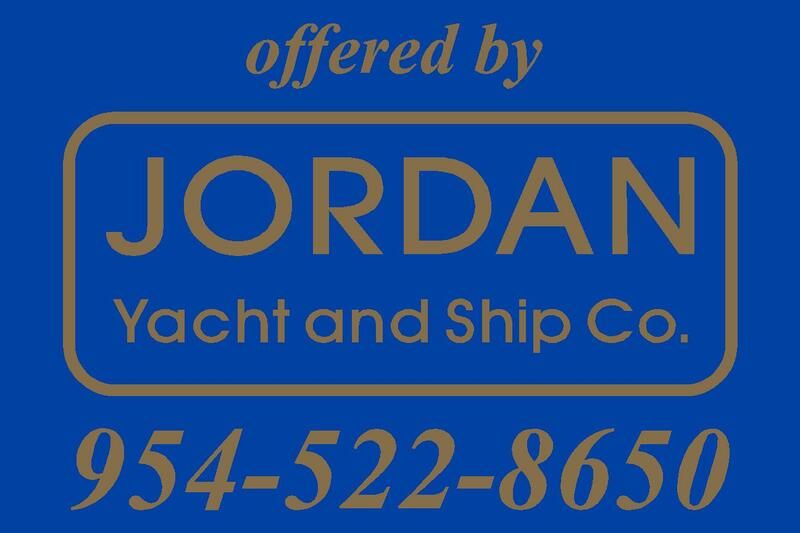 I also am continuously overjoyed as I interact with the same people who have been around for not just the 20 years of Jordan Yachts but 40 years of us engaging in the local maritime industry. What a good feeling it is to have business or personal relationships with people you have such history with. I hope they get the same good vibes back. To any clients, collegues, partners, ectera, I hope to interact with you soon again in 2012 whether it is a phone call, an email, or the sale of another yacht. A squirrel sat on the bank of a lake. In the center of the lake was a log with an acorn on top. The squirrel, desirous of eating the acorn, cleared a runway and scurried back. He ran as hard as he could, jumped the farthest ever in his life, and landed on the log in the center of the lake. He sat down and enjoyed eating the acorn. When the time came up, he scurried back on the log, ran, and tried to jump to shore, but without the space, he did not make it and fell in the water. The squirrel disappeared and was never seen again. A little later, an alligator stuck his hand out of the water and carefully placed another acorn on the log. Next Next post: What Sailboats Are Being Built?